Today marked the return of a vital bus service for the people of Northampton who need it the most. 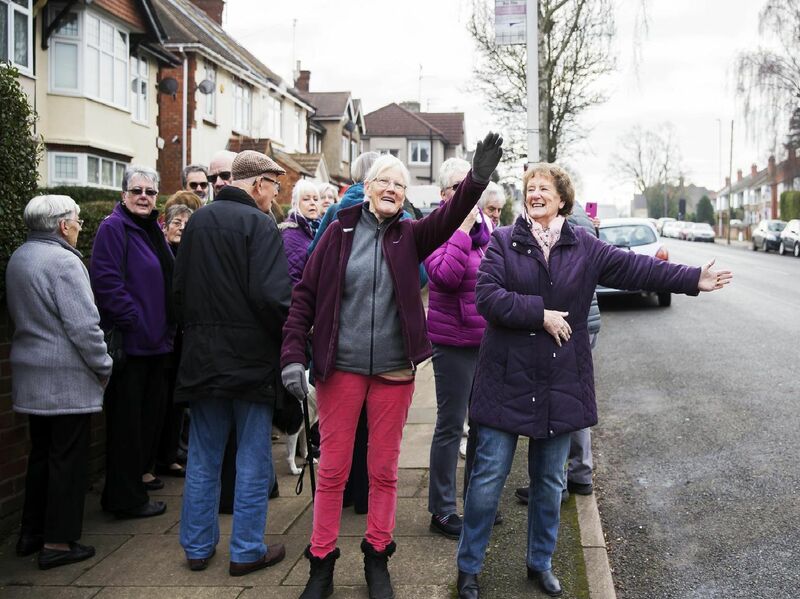 Northampton pensioners who have been 'stranded' for months since the No 19 Uno service were cut in August were 'over the moon' to see their local bus return to their streets today (January 21). Many pensioners in Kingsley say they felt 'stranded' when the vital bus route was stripped down in August. 'But for the first time in months, they have been able to catch their regular bus again from outside their own homes. It comes after a Chronicle and Echo petition to bring back the No 19 bus to its old route gathered over 700 signatures and asked Uno to rethink the cuts to their routes. 'The new timetable for Northampton's Uno buses can be found on their website. One passenger - 84-year-old Fred Bicknell - went door to door asking his neighbours to sign the Chron's petition and today was able to take the bus into town for the first time since July. Fred said: "It's a good result. If there's a problem in your area you've got to do something about. '"Some people were saying you'll never get it back but here we are."